Don’t See Your City Listed? Don’t Worry! Select other Florida Cities from the List Below or CALL NOW to Find an Emergency Dentist Near You!! Giving you an idea of where your state ranks on a national scale. Preparing you for your visit to the dentists office. Helping you find an emergency dentist that can solve your exact problem in the city closest to you. We thought it best if we start by setting the stage of where your state ranks in the U.S.
We always find it so interesting to compare states to states when it comes to statistics in oral health. So, where does Florida rank among it’s peers? Well first we need to tell you that a general rule we live by here at Emergency Dentists USA is that the more dentists found in a state usually improves certain statistics when it comes to oral health. Sadly, this was not the case for Florida. Of course, there are a lot of different things that can affect statistics but with Florida’s 10,000 total dentists we thought for sure that it would be among the top ranked states in the U.S.
Of course, Florida did win out in some of the other major categories but nothing really worth mentioning. We actually did find something very interesting worth mentioning with regards to oral insurance. Does Florida Have An Insurance Problem? Florida is not a small state. Some of you may scoff at the idea of us saying this but we actually consider Florida to be one of the bigger states when it comes to dental care. However, the same can be said about dental insurance in this case. 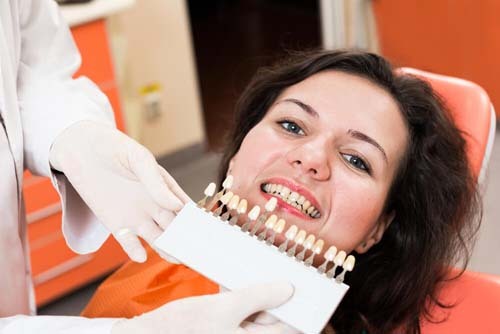 The fact of the matter is that Florida does not do well with regards to dental insurance. Currently there are 3,825,100 people walking around Florida uninsured. This totals to 20% of their overall population. To put this in perspective the overall uninsured percentage of the United States is 16%. So, we began putting our thinking caps on trying to discover why so many people are uninsured. Of course, there are a lot of factors that can contribute to someone going uninsured but we figured that the biggest factor had to be how much money that dental insurance would cost. So, we performed our own research and came up with the following numbers for you folks in Florida. The amount you will have to pay for a dental insurance plan may vary, our research showed that you can expect to pay anywhere from $12-$30 per month. When we average all the dental plans that we researched together (25 total) you come up with $19.70 per month. The lowest plan we came across only charged $9.95 per month. The priciest plan we came across totaled to $43.25 per month. One of the first things that we took a look at when creating our database was the overall population of Florida. Currently there are 20 million people living in Florida (that is a rough number.) This means that 10,000 dentists (the total number of dentists located in Florida) are charged with the task of cleaning 20 million peoples teeth. That is a pretty big task, even for 10,000 dentists. Then we began to wonder if part of the problem was the fact that people who have an urgent dental emergency are able to find a dentist close to them and our research found that there was no super authority on helping people find a high quality and close dentist in the most efficient manner possible. Well, we are looking to become that authority. We are slowly but surely creating a high quality database of emergency dentists and you can use this page to search for them on a city by city basis. Enjoy! 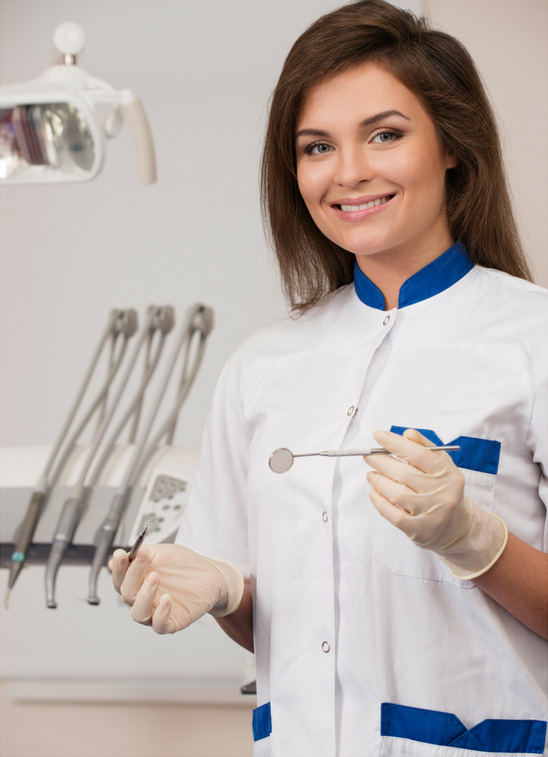 Florida Immediate Care Emergency Dentists - Click to Call Now!